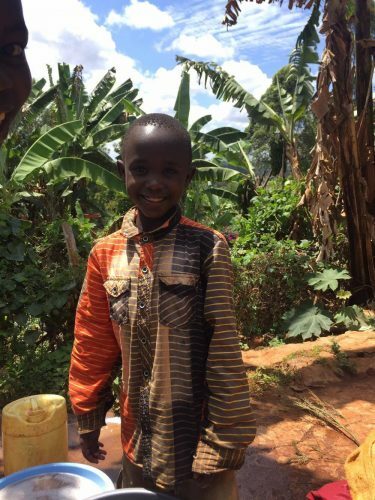 “My husband and I had been considering sponsoring a child abroad for some time. 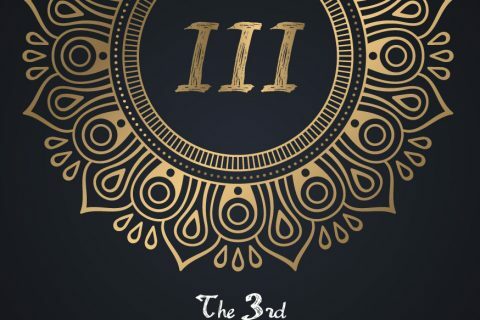 However, with so many needy children, in so many different parts of the world, coupled with what seemed like an overwhelming amount of organisations looking for support, we didn’t know where to start, therefore we did nothing. Just before Christmas 2015, my husband told me that his Xmas gift to me was that he would find a child needing sponsored, and set this up. 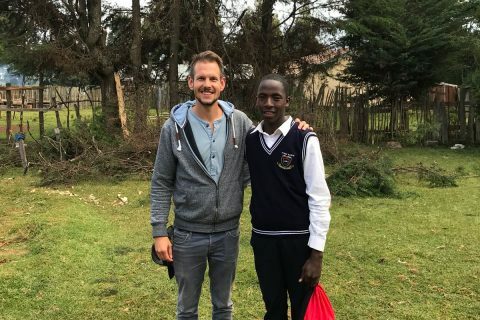 My husband is an athletics coach and he knew that Myles Edwards had recently been helping children in Kenya. My husband had heard about the Gathimba Edwards Foundation and he got in touch with Myles. 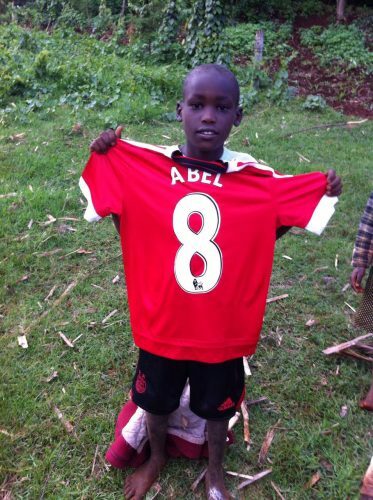 As soon as we contacted Myles, he set everything up, with the greatest of ease, for us to sponsor a young boy, Abel. 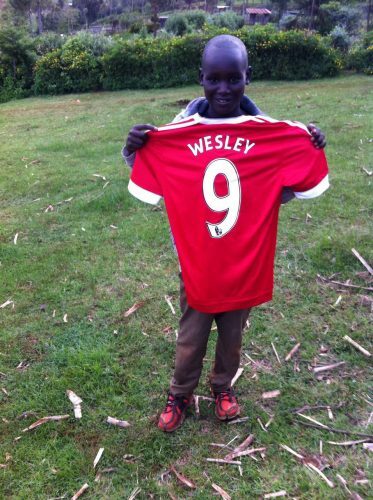 We later sponsored his brother Wesley too. Myles is always enthusiastic and available to answer any questions we have. I wholeheartedly recommend GEF as a caring and responsible organisation to anyone who is considering sponsoring a child. 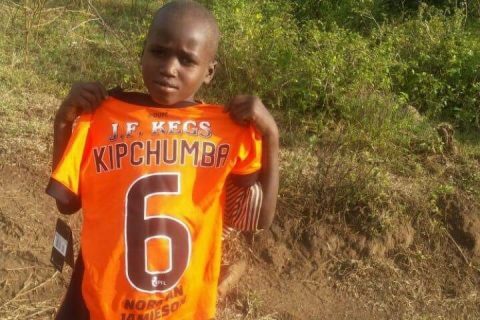 In fact, as a result of my recommendation, my son and one of my colleagues at work now each sponsor a young boy. I admire GEF’s work ethic. They endeavour tirelessly, with many projects, always seeking ways to help more children and families in need of support. 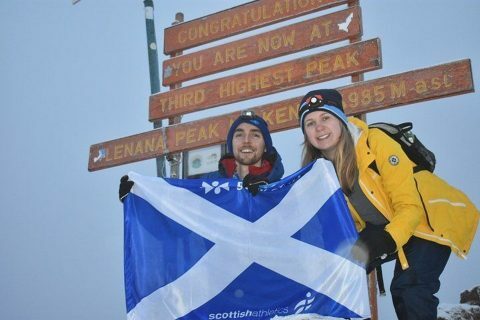 Because of their 12 days, 12 futures campaign, held in the run up to Christmas, my husband and I began supporting twins, John and Jennifer, at the Pavilion Village in Dec 2016. The fundraising efforts of some of the other sponsors is quite heroic and most admirable! 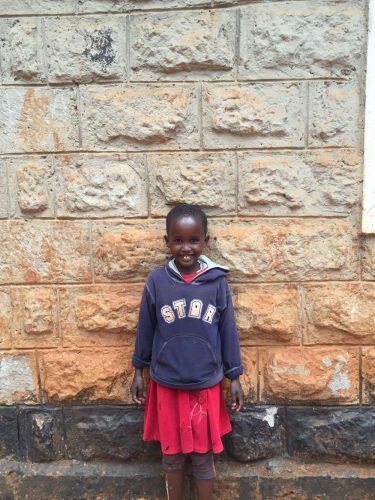 But, the most important aspect to me, as a sponsor, is the personal contact and deep connection that is encouraged between a child and their sponsor through letter writing and photographs. I was amazed at how quickly the little children we sponsor became very important to us. In some respects they feel like a part of our family now. 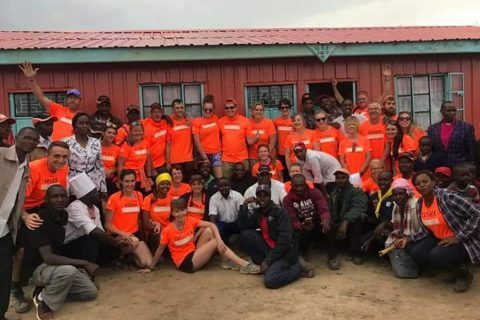 When those letters started arriving from Kenya I felt very privileged to be given a glimpse into what life is like for the children over there. Although the children benefit from our sponsorship, I would say that I also greatly benefit. I get so much pleasure from seeing the children develop and this brings a sense of personal fulfilment, knowing that we are making a difference to 4 young lives. 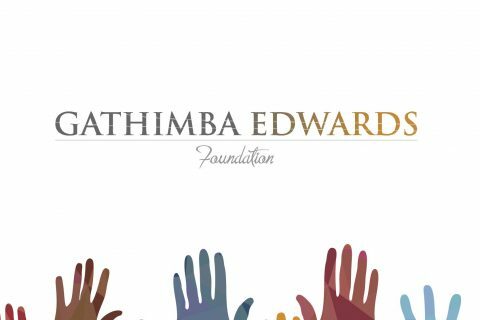 Sponsoring children, through the Gathimba Edwards Foundation, has been my best ever Xmas present!